Want to grow some Royal Queen's strains but not quite sure which of their great autoflowering strains to choose? This is the perfect mix for you. This is a mixed packet with a selection of Royal Queen's original and new autoflowering strains. 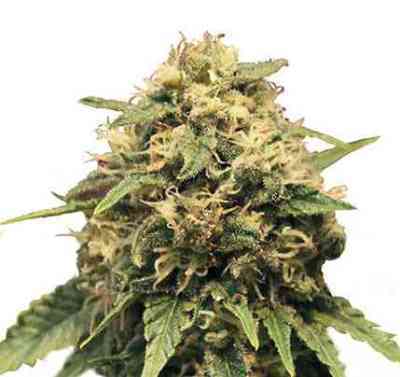 All varieties are autoflowering and all are feminized. 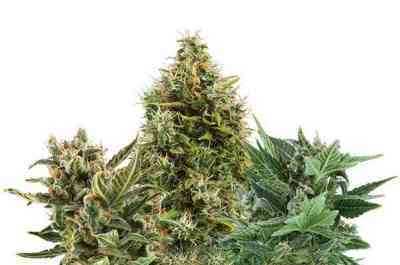 As all of the varieties are autoflowering, time of year or hours of light are not an issue. They can be planted and grown almost anywhere, at almost any time. Outdoors, multiple harvests within one season are possible. All of these varieties can also be grown indoors. 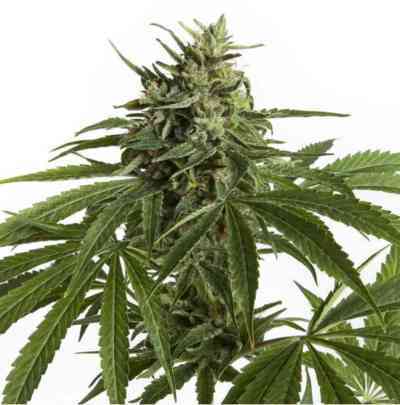 If you want to try a few different autoflowering strains with a range of highs and flavours, all ready to harvest in less than 10 weeks, then try this Autoflowering Mix! For more information, take a look at the page for each variety.